This page has all the Town Homes for sale in Promenade Court a great neighborhood in Louisville Kentucky. This website will be updated daily from the Greater Louisville Area MLS (Multiple Listing System). 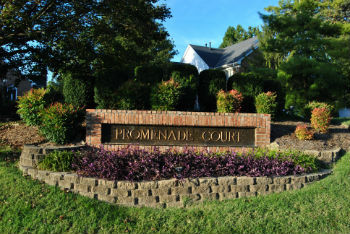 Promenade Court on Shelbyville RD near the Hurstborne Lane Intersection. Promenade Court has a park like setting that makes it such a sought after complex. Selling Promenade Court Town Home? If you are planning on selling your Promenade Court Town Home, and would like to determine the value, click here.